San Gabriel Valley Bar Association – Page 2 – Serving the public and enhancing the prestige of the legal profession since 1964. June 2, 2017 @ 12:30 p.m. SHARP! On June 2nd, join us at the San Gabriel Valley Bar Association’s general meeting. PRESENTED BY TOMMY LIU, an IRS enrolled agent. 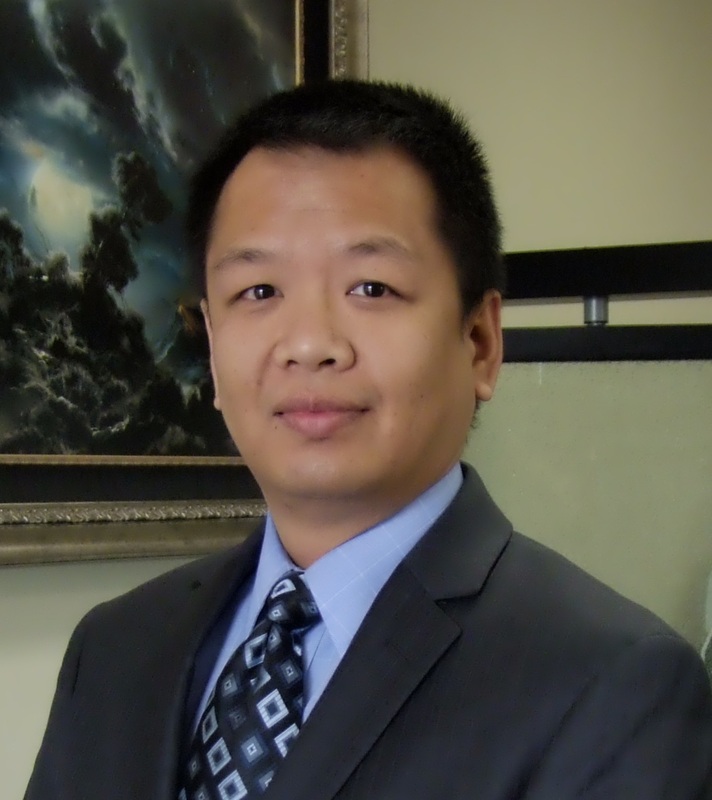 Mr. Liu is licensed as an Enrolled Agent. Enrolled agents (EAs) are America’s Tax Experts. EAs are the only federally licensed tax practitioners who specialize in taxation and also have unlimited rights to represent taxpayers before the IRS. Mr. Liu also holds a Bachelor of Science degree from the University of California at Los Angeles (UCLA) with a major in Computer Science and Engineering. Tommy specializes in a variety of solutions including tax planning, tax preparation, and payroll services. 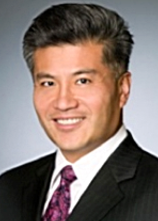 SGVBA member Frank W. Chen has updated his article on “Advising Clients Regarding Americans With Disabilities Act (ADA) Accessibility Lawsuits in California” for 2017. You can download it here. May 5, 2017 @ 12:30 p.m. SHARP! On May 5th, join us at the San Gabriel Valley Bar Association’s general meeting. PRESENTED BY ATTORNEY CAROL A. PETERS, ESQ. For more than 30 years, Carol A. Peters, Esq. has represented a diverse array of clients throughout Los Angeles County as an attorney in civil matters and probate Court. An elder law attorney in Pasadena, California, she has more than 11 years of experience at the Department of Public Social Services (DPSS) making welfare eligibility benefit determinations for Medi-Cal (California’s Medic-Aid program) and other public assistance cases. As an Attorney, she serves as a counselor at law (providing 1:1 confidential advice) and as a representative (i.e., “mouthpiece”), and as a Mediator of legal disputes. She also serves as an Expert Witness about public benefit issues. She has served as a teacher at California State University in Fullerton and was a member of the “Working Group” that designed the original ethics and education standards for the California Professional Fiduciaries Bureau.